In Floor Rules we follow the life of Floor, a stubborn girl with an original outlook on life. Floor believes that children, just like adults, should be able to come up with rules as well. And that's what she does. After five succesful seasons there will be a film sequal of tv series Penoza! Since its foundation, NL Film has built up an impressive oeuvre of short and feature-length films, youth drama and television series. A striking feature of the company’s output is the breadth of target groups it has been able to reach. Its television drama portfolio ranges from (public broadcaster) NPO series Penoza, SpangaS, The Body Collector and Mother, I Want to Join the Cabaret to drama series Black Tulip, Bluff and Aaf for the commercial broadcasters. Thanks to a diverse range of feature films, including The Resistance Banker, Tonio, Men In the City 1&2, Love over Distance and All You Need Is Love NL Film is one of the most active, talked-about contemporary Dutch film producers. NL Film knows the Dutch drama and film industry as no other and has a lot of in-house expertise with the best and most passionate creatives, producers and young talents. It is our passion to make the perfect connection between clients, projects and creative talents. If that combination is fruitful, something special will be created and it will reach its specific audience, without making any concessions. Good examples of such projects are the multi award-winning Netflix original The Resistance Banker (also the Dutch Oscar submission 2018) and The Body Collector (Gouden Kalf, Banff Rockie Award), but also our youth projects are much praised. 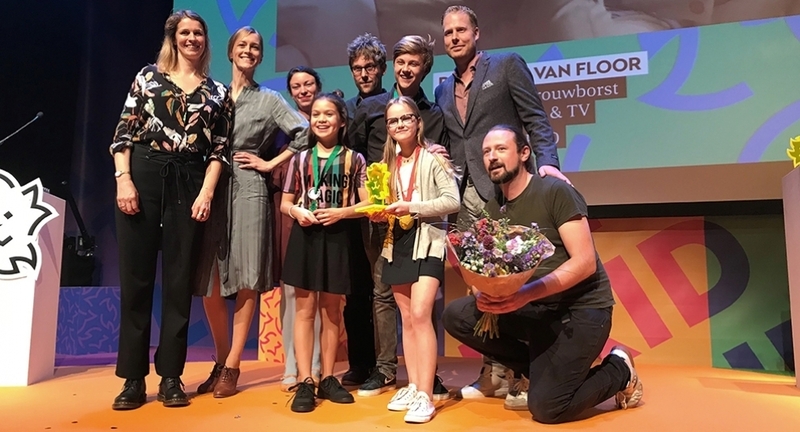 Telefilm Rhubarb and series Casper and the Christmas Angels received an Emmy Kids Award and SpangaS is with more than 2.000 episodes the longest running youth drama series of the Netherlands. We are working together with the Rundfunk Boys! We started shooting Commandos in South-Africa!